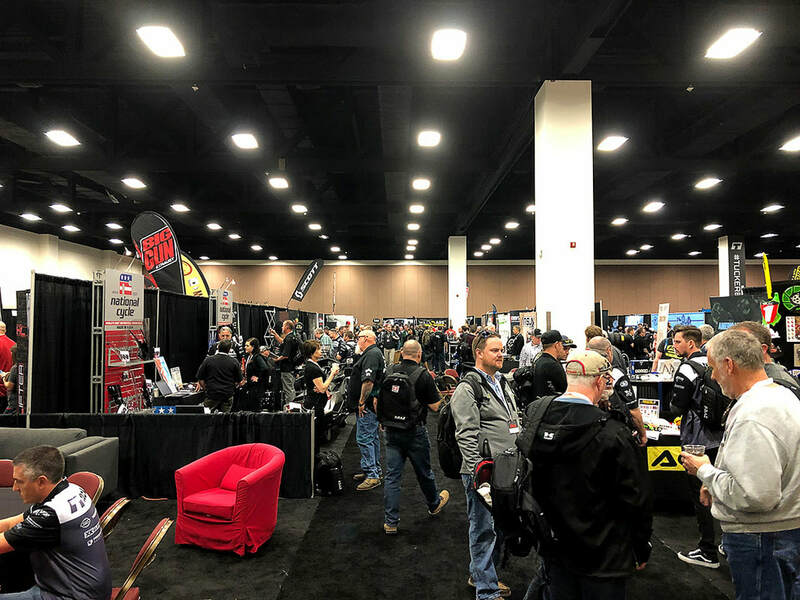 The annual Tucker Show (formerly the Tucker Rocky Dealer & Brand Expo) has come and gone and we were out educating dealers and reps on all that is Big Gun Exhaust! Dealers and Tucker reps from across the country flocked to the heart of Fort Worth, TX in January to engage with hundreds of Tucker brand-partners. 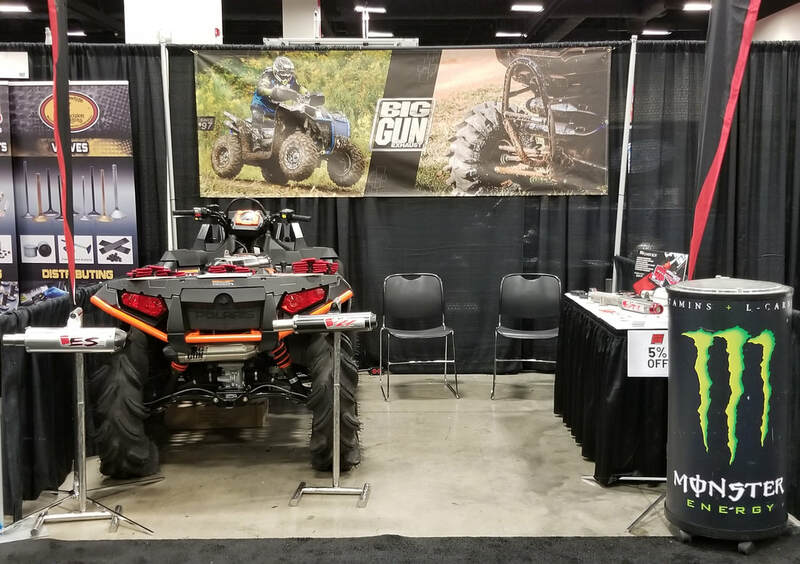 For 2019, the Big Gun Exhaust booth showcased a Sportsman 1000 High Lifter edition equipped with our EXO Stainless series slip on. ​As always, we came stocked with freebies! Free Big Gun koozies, stickers and Monster Energy drinks proved to be a good way to lure dealers and reps into our booth! It’s always a great opportunity to educate and refresh dealers and reps on the products and lines that we offer, including our exhausts, Power Boxes, Rev Boxes and parts. Walking into the main entrance of the Fort Worth Convention Center and down the red carpet leading into the show hall, there sat the Tucker branded Polaris RZR XP 1000 loaded with parts from Brand partners, including our EXO Stainless series dual slip on exhaust system. As always, Tucker put on another great show that allowed a portion of the power sports industry to come together and further the brands and passion that we all share. Until next year, Texas!